Oxford, Mississippi - The National Graphene Association, the main organization and body in the US advocating and promoting the commercialization of graphene, is pleased to announce the addition of a new Corporate Partner: Ceylon Graphene Technologies. CGT will also be supporting the Global Graphene Expo at the highest sponsorship tier, Graphene Sponsor. Ceylon Graphene Technologies is Sri Lanka’s first Graphene and Advanced Materials company owned by LOLC group and Sri Lanka Institute of Nanotechnology (SLINTEC). CGT is known as the manufacturers of the highest quality Graphene products (GO, rGO, Functionalized rGO, Expanded Graphite) from best quality vein graphite mined in the world. They have 1.5 metric tonnes per year GO, rGO plant and small scale CVD and Electrochemical exfoliation facility based in Sri Lanka. “The quality of graphene powders and flakes produced by graphene companies is closely related to the graphite source that is used. 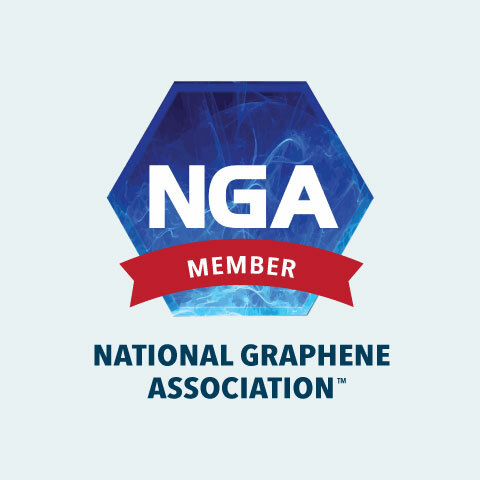 We are delighted to welcome Ceylon Graphene Technologies to the NGA corporate partner family and we look forward to their presence and contribution at the Global Graphene Expo this October”, said Dr. Zina Jarrahi Cinker, Executive Director of the NGA. Global Graphene Expo and Conference Oct. 15­17 is the only US conference dedicated solely to the commercialization of graphene . GGE brings together current and future graphene stakeholders to focus on commercial applications of graphene, drive innovation, and promote and showcase graphene products and technologies. During 3 days of plenary talks, panel discussions, graphene product and idea showcases, investor pitches and interaction with exhibitors, attendees will have the opportunity to engage in comprehensive dialogue and gain technological insight from the most influential players in the graphene commercial sector. The targeted round table format and tailored networking opportunities will allow attendees to gain critical market information and analysis from leaders in the field and form strategic partnerships.